Anderlecht winger Jérémy Doku remains uncertain about his allegiance to Ghana after calls for him to represent the West African country. Jérémy Doku is in relaxed mood as he reclines in a cozy sofa cooling off after putting Hungary to the sword in the 2019 Euro U17 qualifiers. 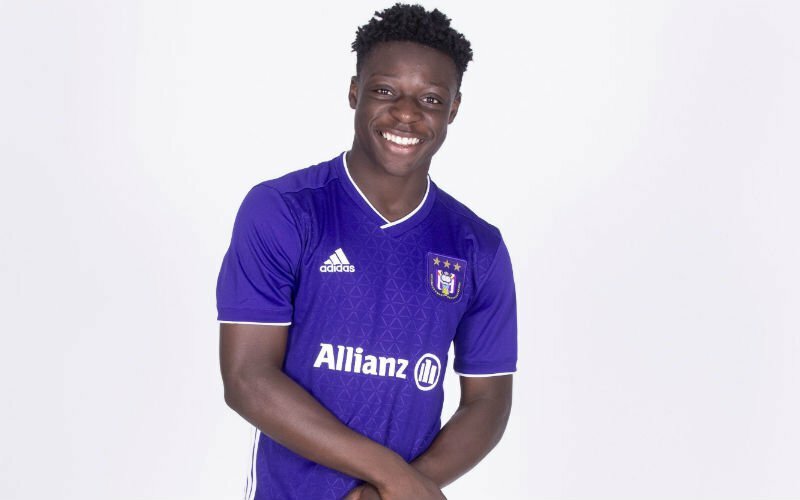 The 16-year-old Anderlecht wing magician is spending the night with Sarkodie’s Adonai track on replay. 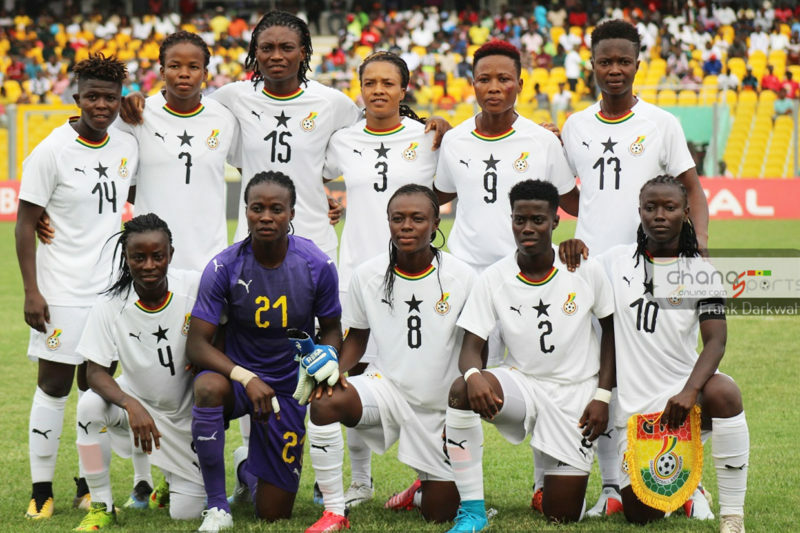 Ghana’s Black Queens will take on the winner between Gabon and Congo in the second round of qualifiers for the 2020 Olympic Games in Tokyo. 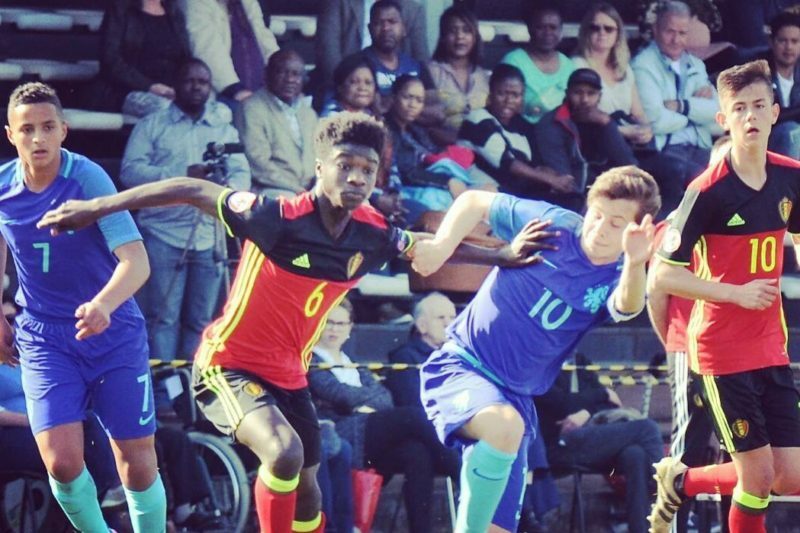 Belgium have capped Ghanaian kid Samuel Asoma at U17 level in their Euro U17 Qualifiers. The 16-year-old defensive midfielder has been a shinning armour for the European powerhouse in midfield. 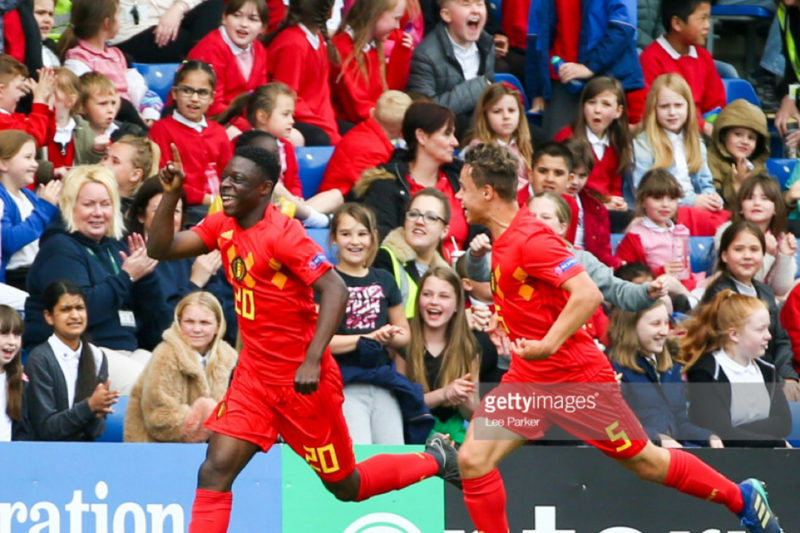 Greatly talented Ghanaian teenage prodigy Jeremy Doku was on target twice for Belgium U17 as they sliced Hungary 4-2 in the Euro U17 qualifiers on Monday. 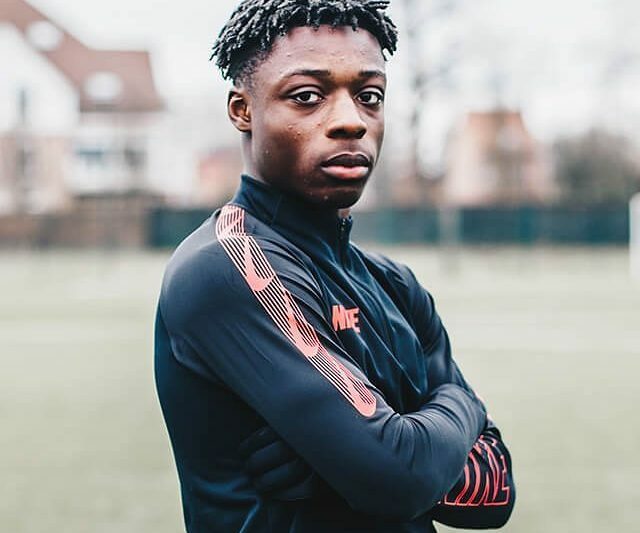 The 16-year-old, on the books of giants Anderlecht, pulled parity for the European powerhouse after converting from the spot on the 29th minute mark after the hosts had taken an early lead. 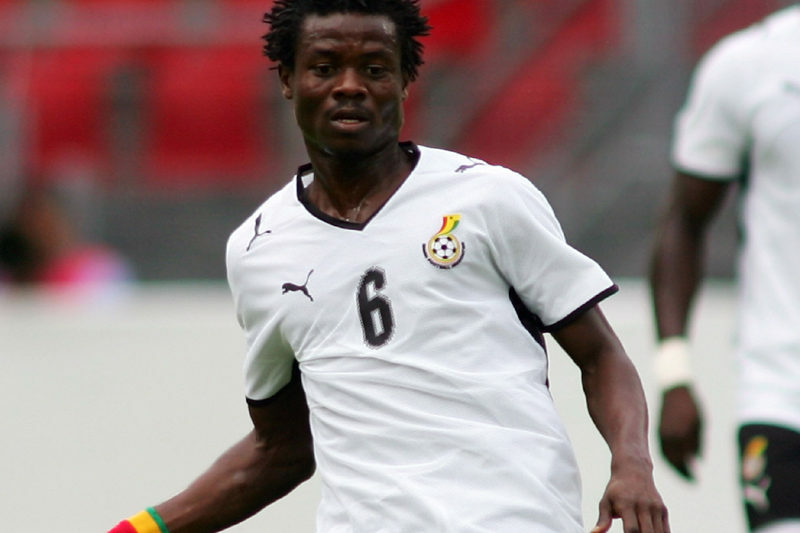 Anthony Annan has denied allegations levelled against him by his wife claiming he has neglected the family. 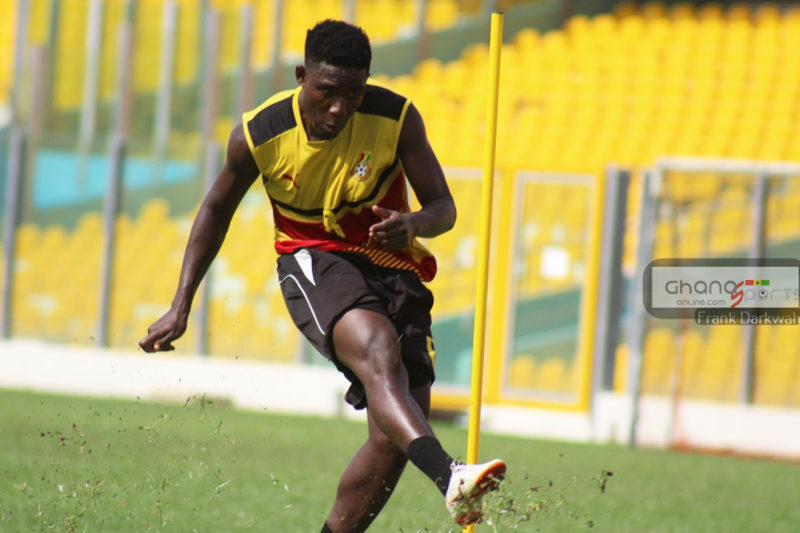 Isaac Twum believes the Black Meteors have what it takes to knock out their counterparts from Algeria in the final round of the Africa U23 Cup of Nations Qualifiers. 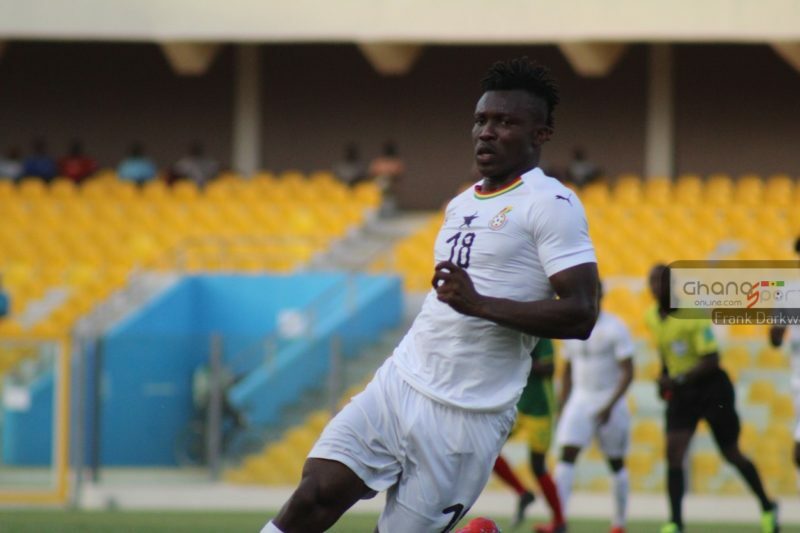 Ghana U23 side eliminated Togo from the first round and recently defeated Gabon to set a mouth watering encounter with Algeria for a place in the tournament later this year. The IK Start midfielder believes his side will be confident and positive going into the fixture when the time comes and believes they can qualify. “It’s a tough one if you ask me, but to be among the best, you have to eliminate the better teams to show your strength,” he said. “We have what it takes to unlock good teams and with what we’ve shown, the Black Meteors isn’t a walkover side,” he concluded. Ghana will host the first leg against Algeria on the 5th of June and then travel for the return leg in Algiers four days later. 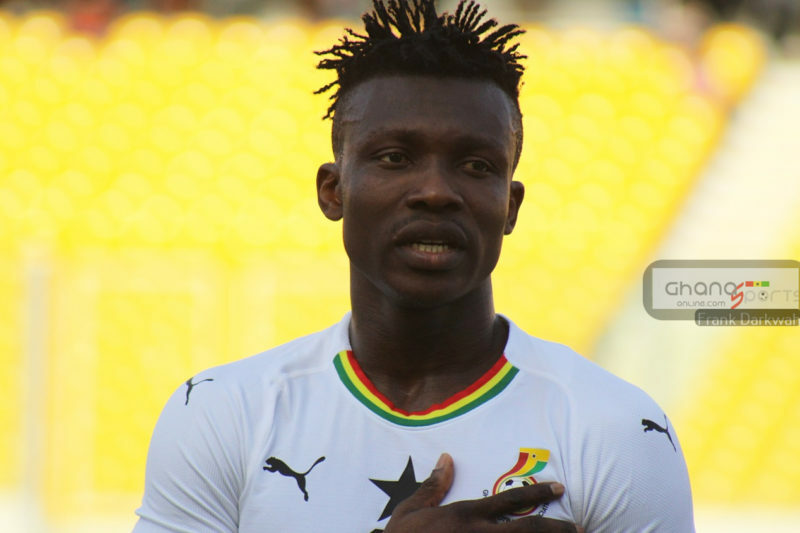 Ghanaian defender Joseph Aidoo has shown gratitude to the Black Stars Technical Team for giving him the opportunity to feature in the senior national team. 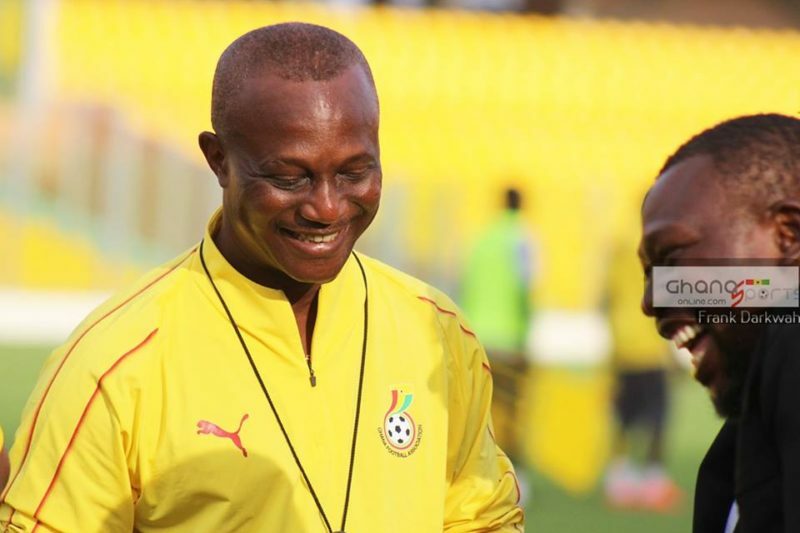 Coach Kwesi Appiah is among six local coaches to have qualified their countries to this year’s Africa Cup of Nations tournament in Egypt.